Impact Unicycles is the best manufacturer in the world for competition trials, street and flatland Unicycles. Ride the best, be the best! 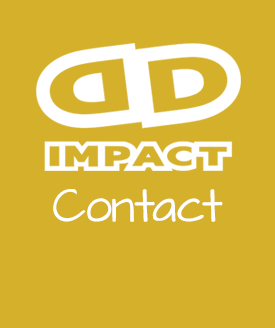 The Impact Team is the best and most experienced Unicycle team in the world. 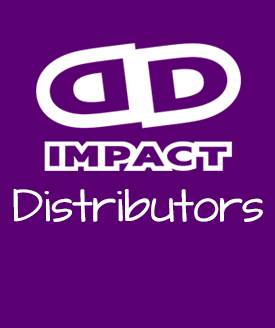 Check out the full list of Distributors to find out where your closest dealer is. Impact Unicycles takes the latest technology and applies it to the unicycle world. The Reagent is Impact’s all-round urban unicycle. Featuring a square crown frame ideal for coasting and wheel walk based tricks, this unicycle can also be used for trials and street thanks to its 19” wheel. 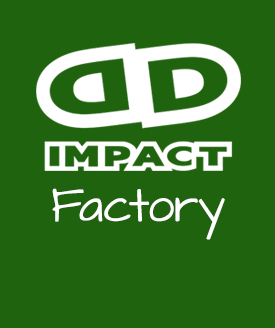 The Impact Factory Team is the best and most experience Unicycle team in the world. The members of this team won the majority of the big trials, street and flatland awards at UNICON. Our extended team is called the Flo Team. These include prominent riders in their disciplines. They show off the best of the Impact Unicycles, both with the products but also with their attitude to be the best. The members of this team won the majority of the big trials, street and flatland awards at UNICON (the unicycle world championships).